Silvera is responsive WordPress theme with clean design. Added more then 11 different home variations, 2 site layout: Full width & boxed, 5 widget areas, 9 custom widgets, page templates: ‘page with contact info’ and ‘page with no sidebar’, customizer for change the theme to suit your desires. Silvera is translation ready, ready for Contact Form 7. 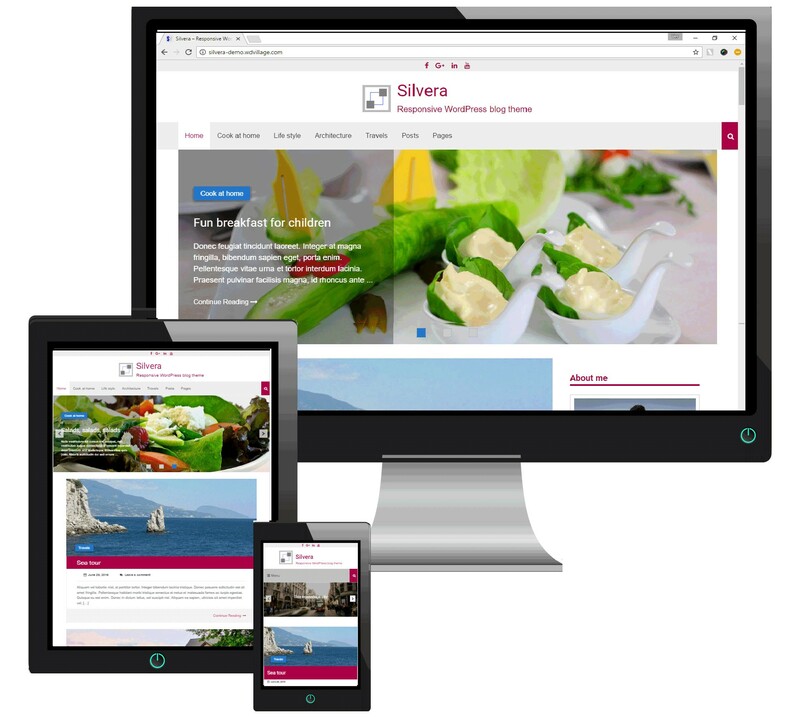 Silvera is responsive WordPress theme with clean design.